Victorian Village Duplex with Fenced in Yard! - UNBELIEVABLE FINISHES ! 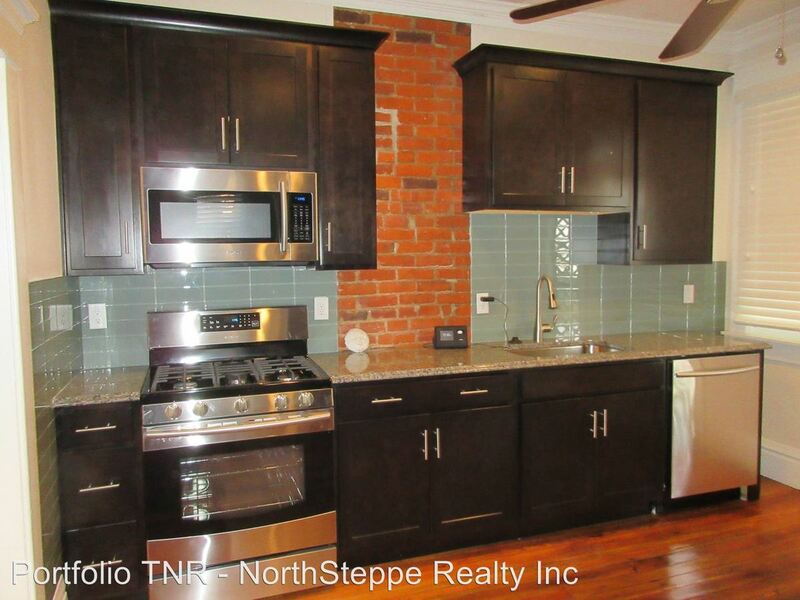 This Short North / Victorian Village half double is the high end rental you are looking for. A brand new large kitchen with granite counters, stainless steel appliances, beautiful new maple cabinetry and 2.5 bathrooms with the best tile work you have ever seen! Huge fenced in yard and wonderful street view from the front porch. Come Check it out! 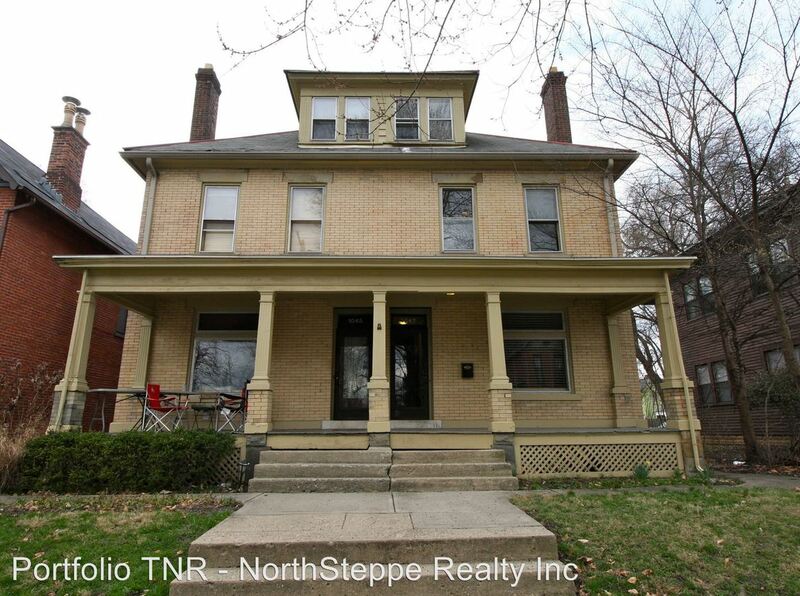 This rental is located and 1.22 miles from Ohio State University. The property has a Walkscore of 83, so you should be able to walk or ride a bike most of the time.